2018 has been a difficult and ultimately tragic year for Leicester City Football Club. The excitement of the 2015/16 title winning campaign has worn off and the Foxes have returned to being a mid-table Premier League team. They still win games, but they now lose more than they did three years ago and don't win quite so many. Tragedy struck in October when owner Vichai Srivaddhanaprabha, a man who had done so much for the club and the city, was killed along with four other people when his helicopter crashed outside the King Power Stadium just moments after takeoff. Leicester, the city, and the whole of the football world mourned his passing. 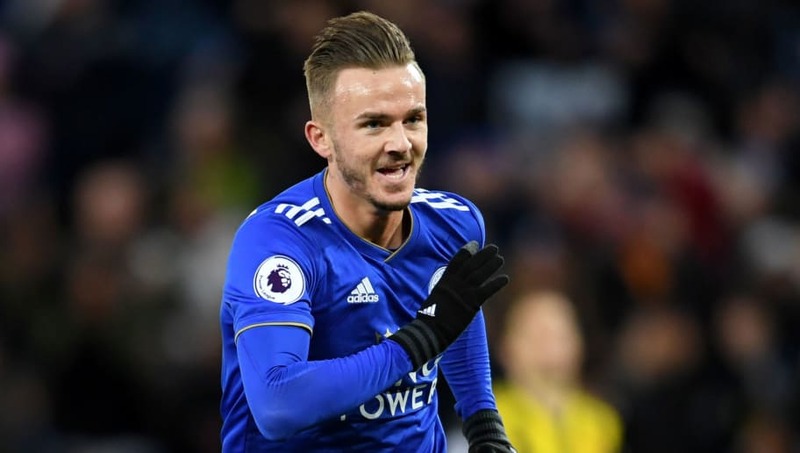 Leicester spent big money on James Maddison in the summer. He had enjoyed a breakout season in the Championship with Norwich in 2017/18 and the Foxes were enamoured enough to pay £20m for the youngster despite his lack of experience. It has so far proven a masterstoke and he has instantly become a key player, chipping in with important goals and assists in his very first season in the Premier League. Leicester finally lost Riyad Mahrez to Manchester City in July and Maddison has ensured the Algerian hasn't been missed as much as he might have been otherwise. Leicester fans have seen one of their own go from strength to strength in 2018 in Ben Chilwell. The left-back joined the Foxes academy as a 14-year-old and established himself as a regular starter this year after jumping ahead of title winner Christian Fuchs. 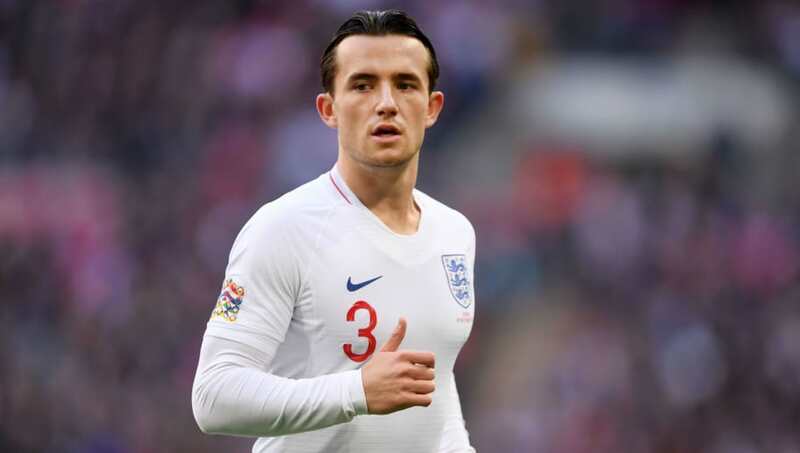 What's more, Chilwell is now an England regular as well. He has was named in the senior squad for the first time soon after the World Cup and immediately made his debut with an 11-minute cameo against Switzerland. He has started every England game since, including three UEFA Nations League clashes against Croatia (home and away) and Spain. The best part about supporting a club with a multinational squad is following all those players in action for their respective countries when the World Cup comes around. And what Leicester fan wasn't cheering on Kasper Schmeichel when he faced Croatia's penalties in June? Already one of the highest rated goalkeepers in the Premier League, Schmeichel made the world pay attention when he saved two Croatian spot-kicks in the Last 16 shootout. 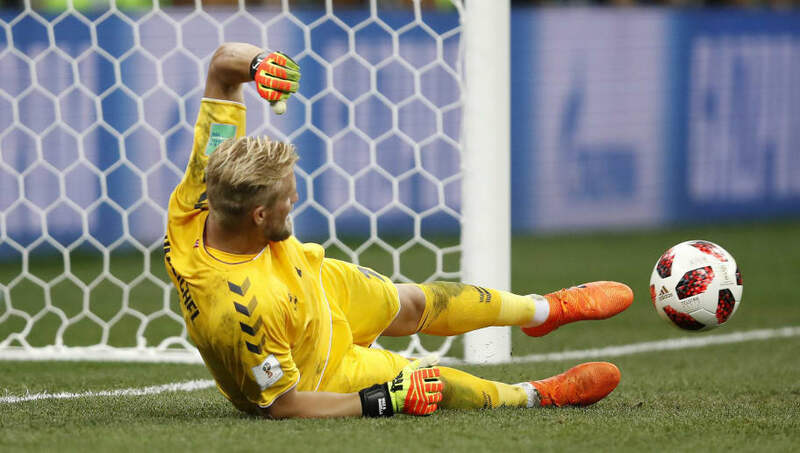 Denmark only failed to progress because Danijel Subasic saved three of theirs and Christian Eriksen admitted afterwards that the rest of the team had 'let [Schmeichel] down'. 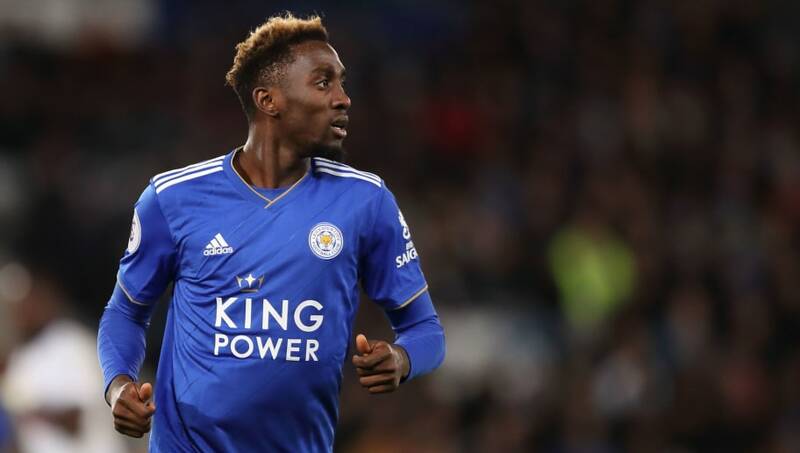 Wilfred Ndidi will find out in January if he has won the CAF Young Player of the Year award after another excellent 12 months in 2018, during which he shone for Leicester and Nigeria. Remarkably, the midfielder only celebrated his 22nd birthday this month and continues to be the beating heart of the Leicester team from his central role. Having made the final three-man shortlist, Ndidi is nominated for the junior CAF award, previously won by the likes of Kelechi Iheanacho, Mohamed Salah and John Obi Mikel, alongside Borussia Dortmund defender Achraf Hakimi and AC Milan midfielder Franck Kessie. 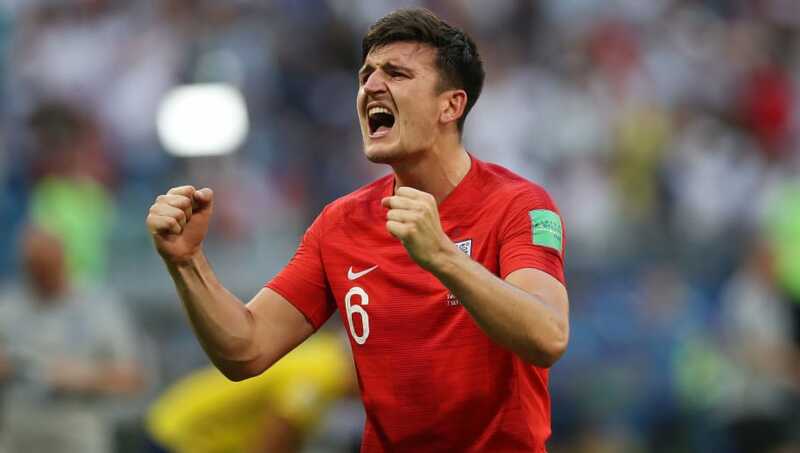 Harry Maguire became a national cult hero during the summer as part of England's journey to the semi finals of the World Cup, with his quarter final goal against Sweden and majestic riding of an inflatable unicorn both lasting memories for every Three Lions fan. His star performances in Russia unsurprisingly brought a summer of speculation that he could be poached by a bigger club - Manchester United were very heavily linked - but Leicester held firm and refused to accept less than absolute top dollar. 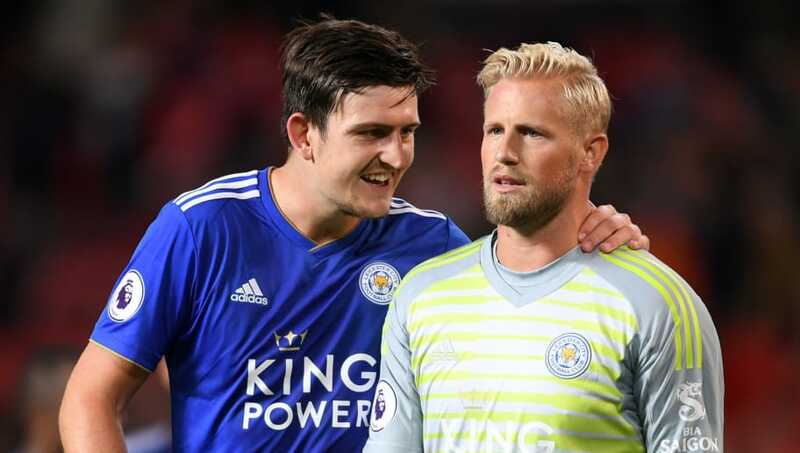 Maguire then played against United the day after the transfer window closed in early August and signed a new five-year contract with Leicester a month later.